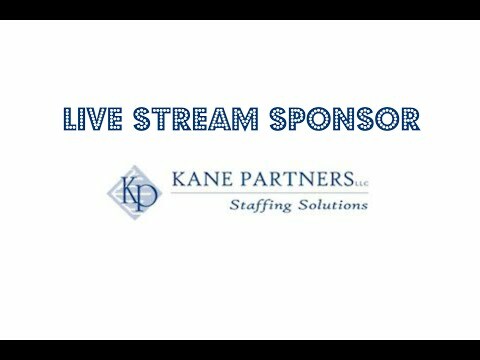 Kane Partners LLC is proud to sponsor the 2018 Tournament. This year games will be streamed LIVE on Facebook. Recaps, stats and more will be featured here on the Kane Partners website i.e. Saved Games, Photos, Coaches Interviews at the Championship Game, Silent Action Items and more. 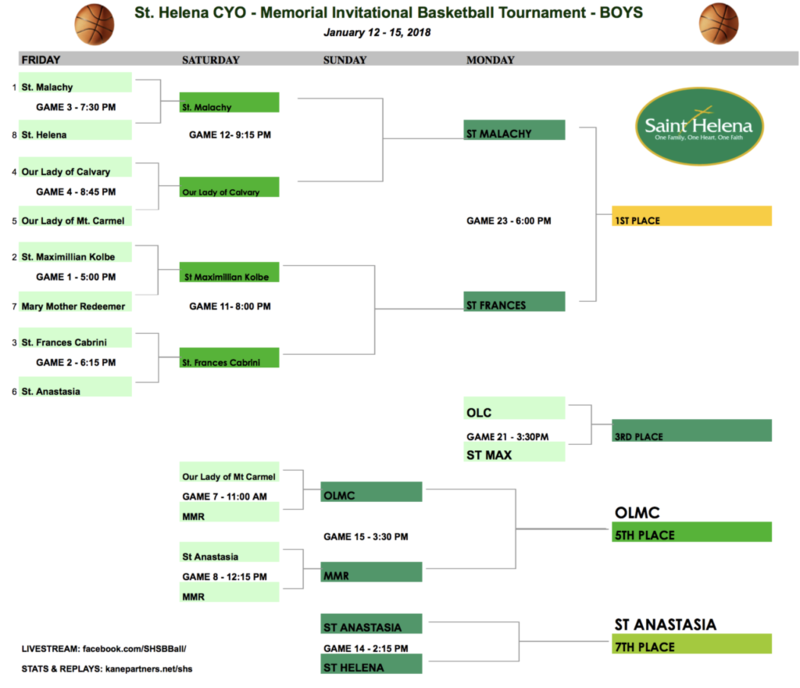 Help support the tournament and bid on these Silent Auction Items – Bidding is open to the public – stop by St Helena in Blue Bell, PA anytime this weekend to place a bid on the items. Check the Tournament Facebook Page for updates on the items for bidding.